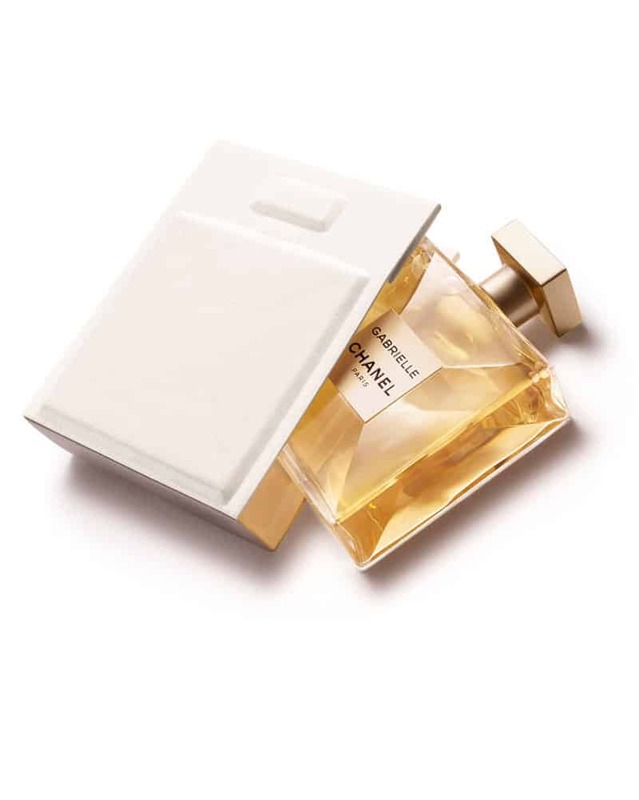 Gabrielle Chanel Fragrance, a true incarnation of the brand. When Chanel launches a new fragrance, it is always big news. 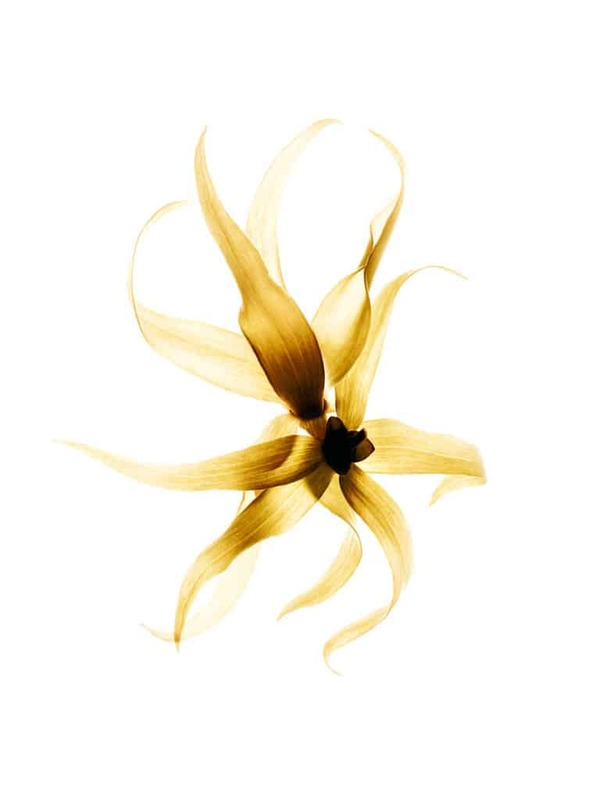 We all have in mind the amazing olfactory creations the French luxury house has been providing in the past decades. All different with their own personalities, yet one thing always prevails across all creations: this passionate aim to intrigue, explore, excite and conquer the hearts and the noses of all Chanel’s fans around the world. 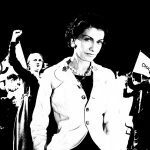 2017 is a very special year, the year of Gabrielle Chanel. It is a year of celebration and a year to remind what Chanel stands for. It is a year with amazing product revelations, from fashion accessories to watches and now fragrances. 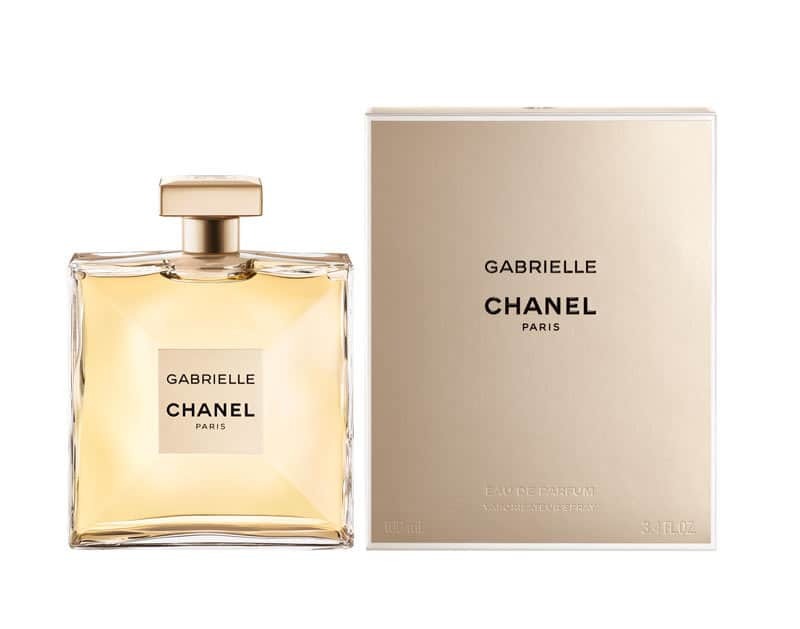 Here is the story of an amazing new launch, a fragrance called Gabrielle Chanel. Everything on this new fragrance is to remind the amazing work Chanel does in the Fragrance industry. 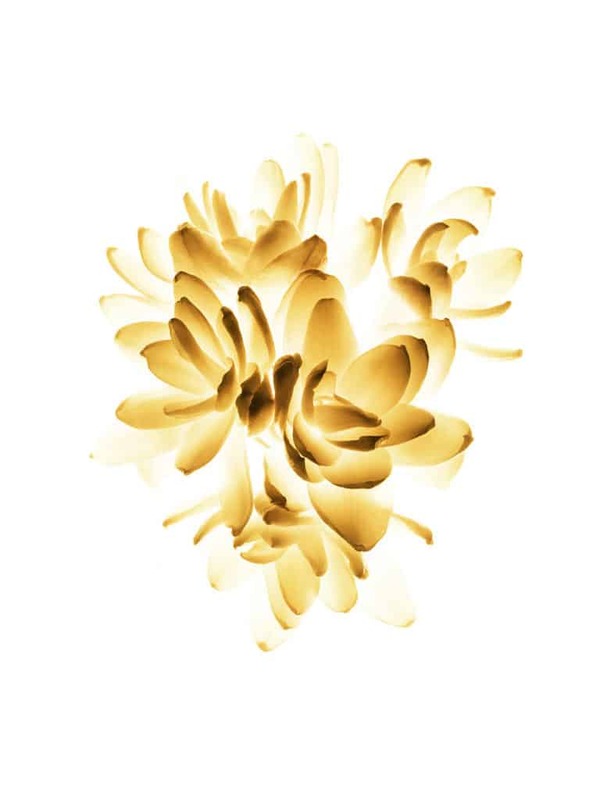 It has set trends, written down in gold letters the history of fragrances. It is always surprising the fans with amazing stories and uncompromising state of the art creations. 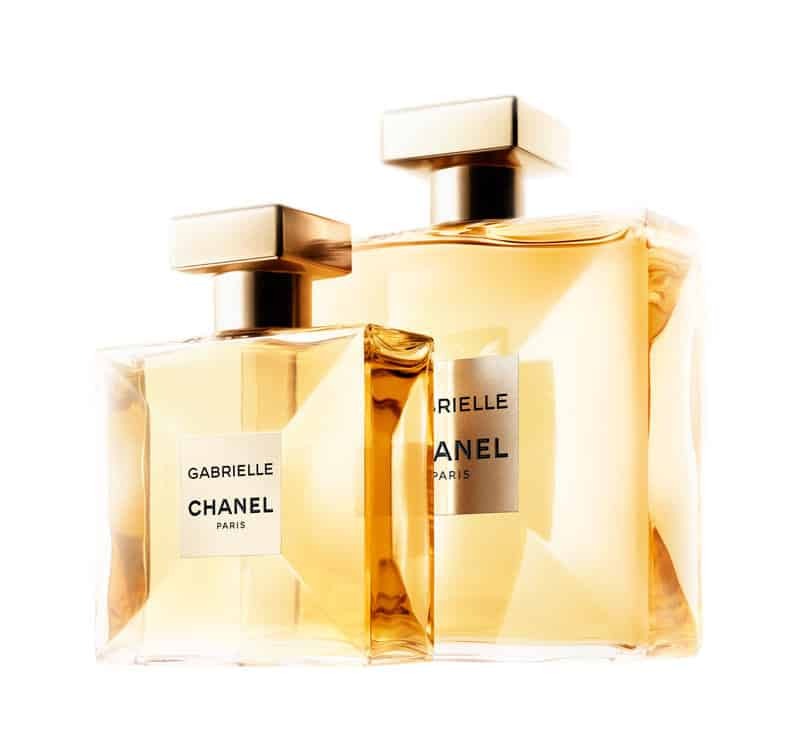 Gabrielle Chanel fragrance is all these and much more. The fragrance tells the story of a woman who is determined, courageous and who forges her own destiny. This new creation invites every woman to follow her own path and have faith in who they are. In a world in which women still need to battle for who they are, Chanel brings a positive and strong message without over-selling it with complicate stories. 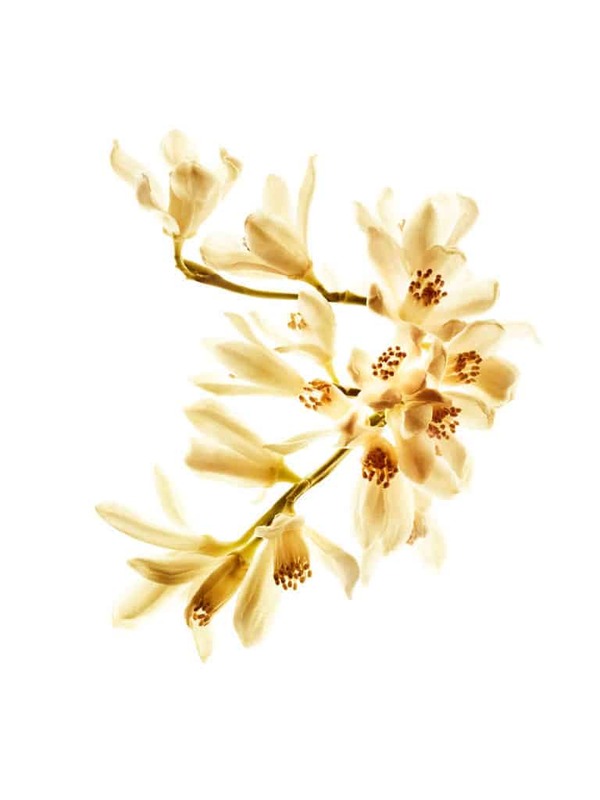 By increasing the intensity of Jasmine, the Perfumer creates a sharp contrast with Ylang-Yalng which gets softened with white musk notes. Then, he accentuated the creaminess of Tuberose with milky Sandalwood. Last but not least, the freshness of Orange Flower got to another level thanks to a very elegant and sparkling work around Mandarin, Grapefruit and Blackcurrant. 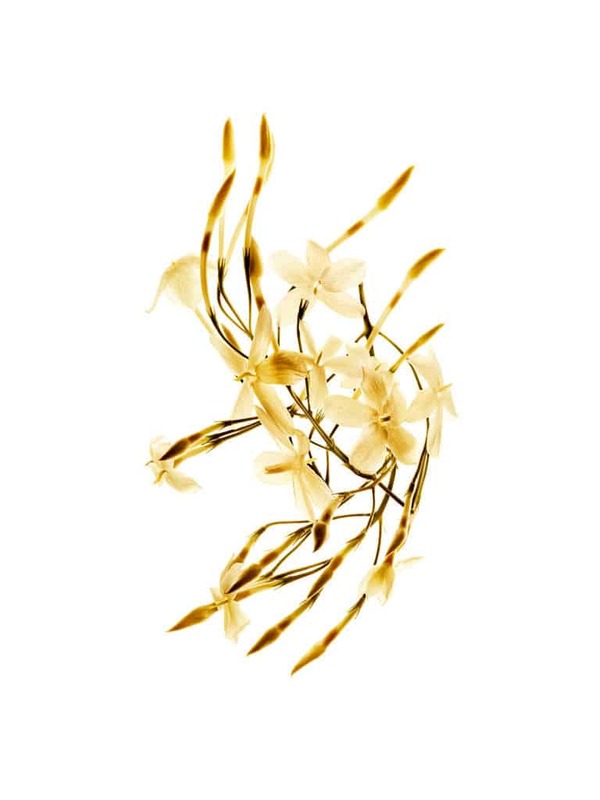 The final result is a magnificent luminous flower that seems to create an elegant halo of energy around the woman who will wear the fragrance. Info sourced at Chanel official communication release. All content is copyrighted with no reproduction rights available. 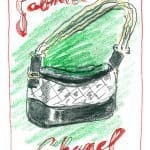 Images are courtesy of Chanel and are for illustration purposes only. ﻿Chanel is officially launching a new bag, and it is big news. Olivier Polge replaces his father, Jacques, as the Chanel inHouse Perfumer. Chanel N.5 new TV ad spot. The real woman.